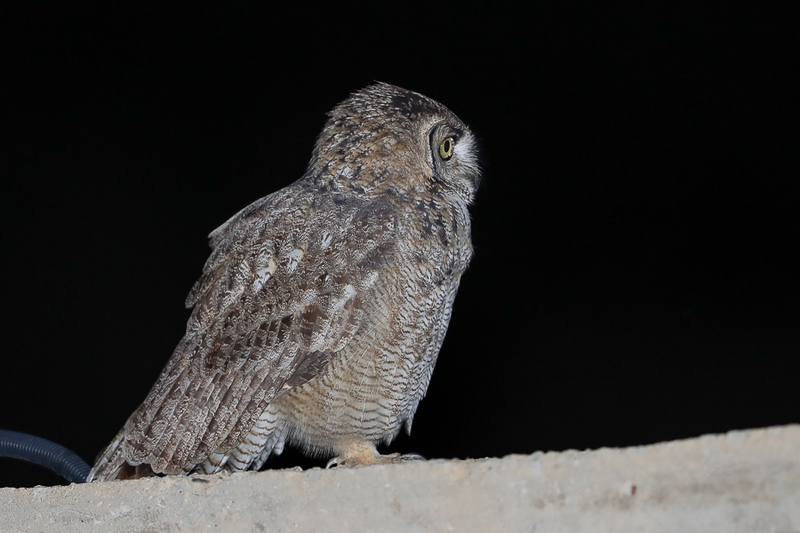 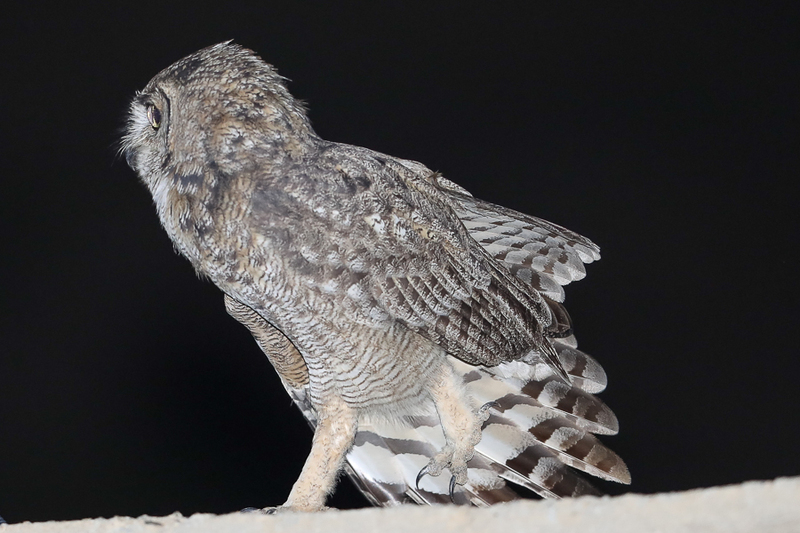 Whilst in Tanoumah in early April Phil Roberts and I saw an Arabian Spotted Eagle-Owl. 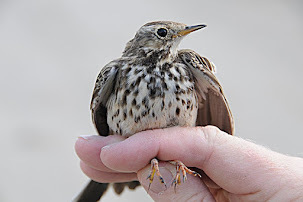 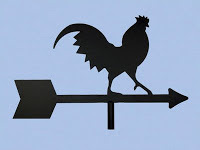 Initially Phil found it sitting on some overhead wires but it soon flew off. 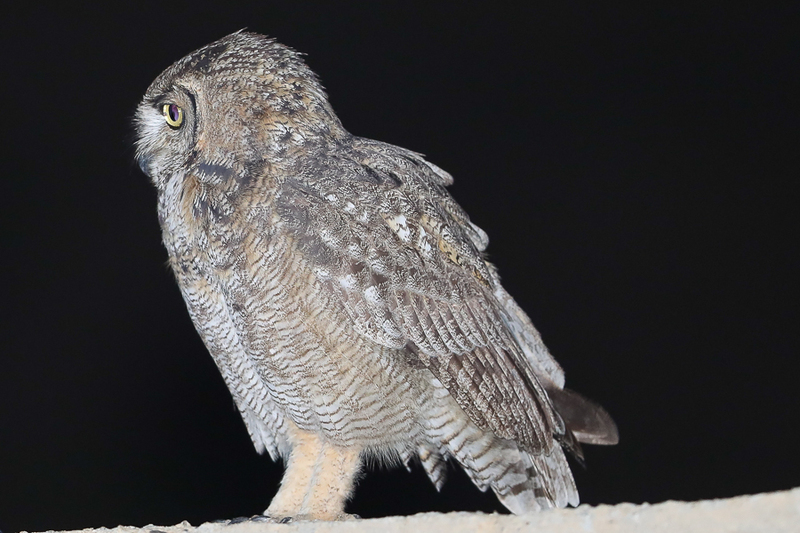 It was seen a few times catching what looked like large moths around some very powerful lights on a house and was then lost from view. 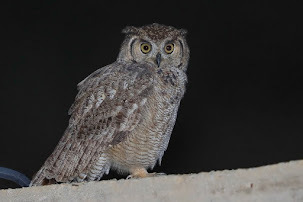 After some searching I refound the bird sitting on a nearby wall next to a large mosque and here we managed to get some very good views and a few photographs using flash. 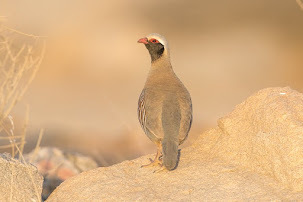 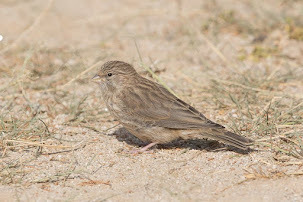 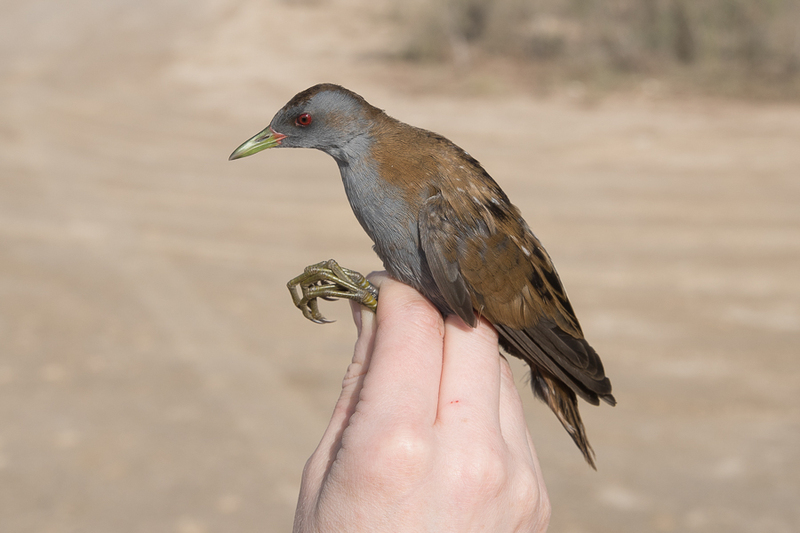 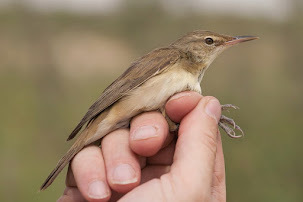 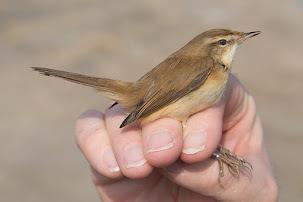 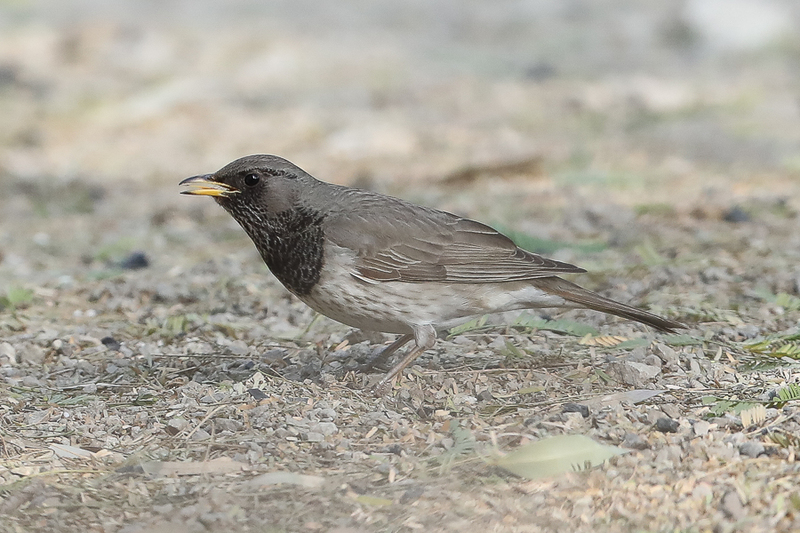 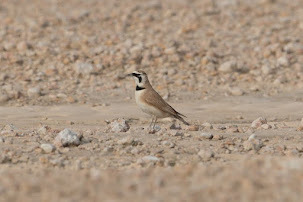 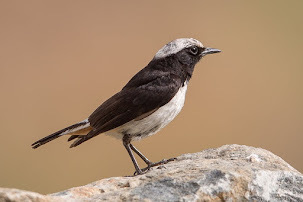 The subspecies in Arabia is an endemic sub-species to southwestern Arabia and although not rare is difficult to locate. 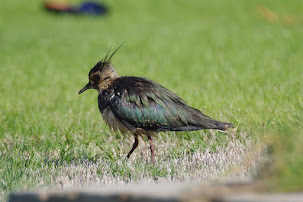 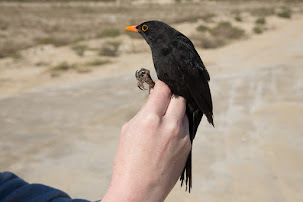 Birds are resident near the Red Sea coast north to Jeddah and can be seen in the Tihamah and Asir areas including Najran and Hejaz north to Taif. 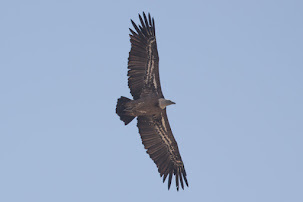 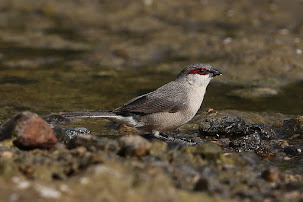 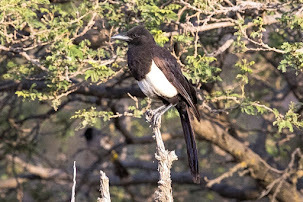 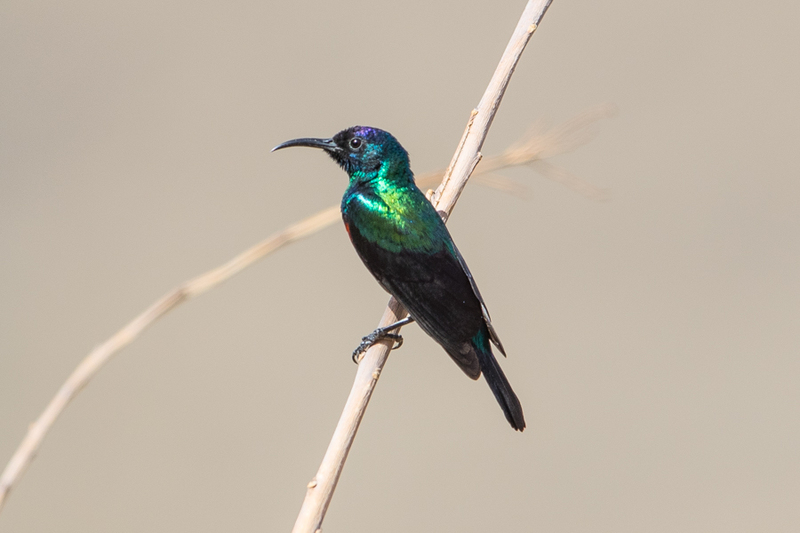 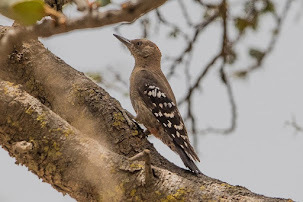 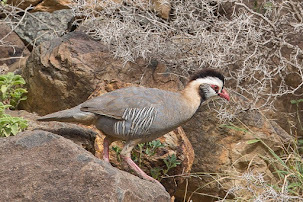 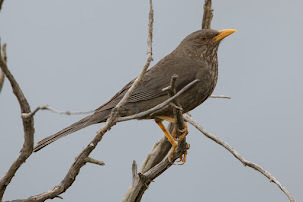 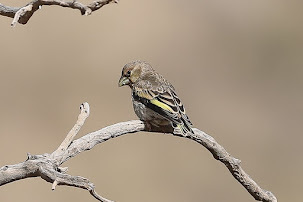 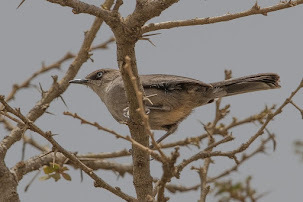 Other birds have been seen in a wooded wadi eight kilometres east of Wadi Juwwah in April and near Tanumah at various times of year. 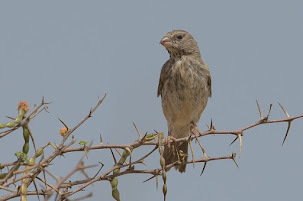 The taxonomic status of form milesi, significantly isolated in southwest Saudi Arabia, Yemen and Oman, is uncertain. 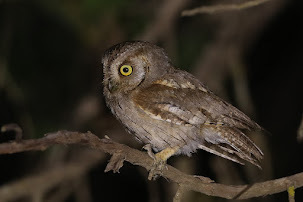 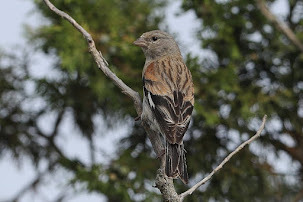 It is more tawny in colour and smaller than nominate and tanae both from Africa, and its vocalizations differ (though fuller details are required) and is possibly specifically distinct. 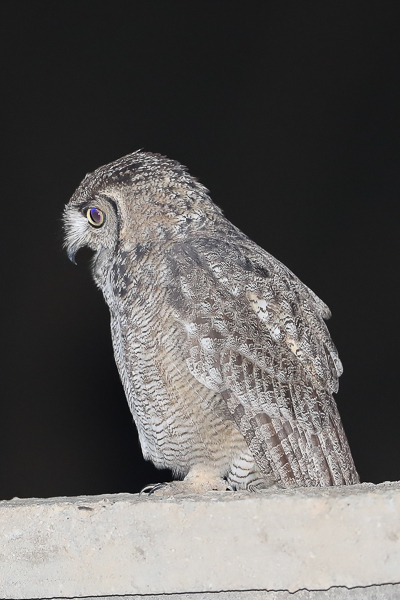 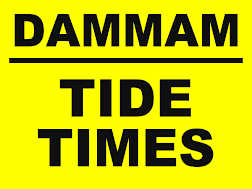 They use a variety of habitats from sea level up to 2100 metres.